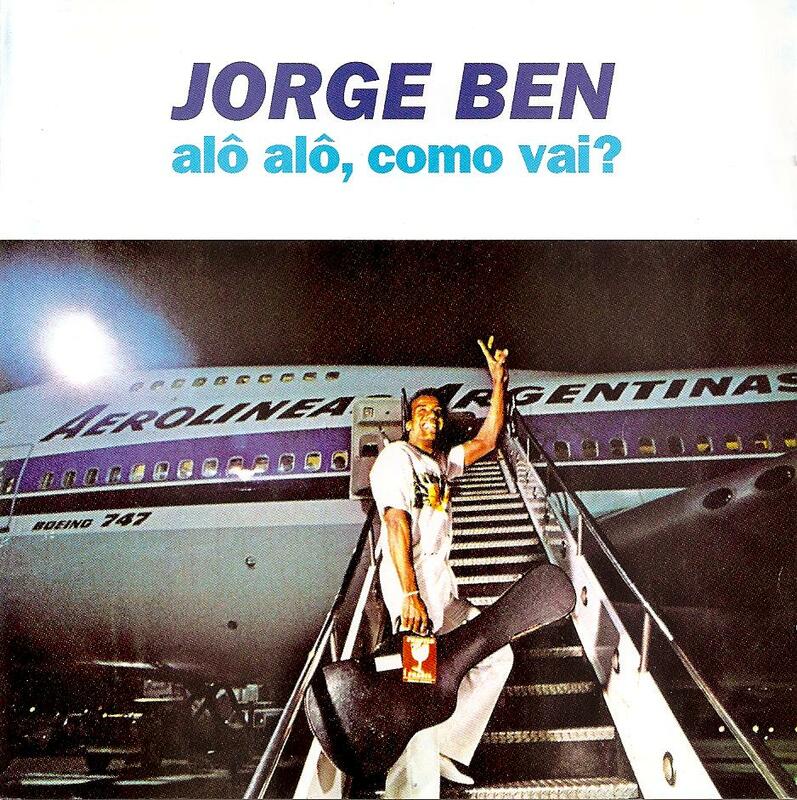 Jorge Ben is my favorite Brazilian singer and musician. His mix of samba, pop, soul and, here, disco funk is unique and belongs only to himself. His songs are so good and catchy you can't help but hum them all day long. Like a Brazilian Stevie Wonder, he churned out masterpieces after masterpieces in the 70's and at the beginning of the 80's, releasing at least one album a year. The most surprising is that the guy was nerver properly distributed in Europe and his discography was erratically released. The names of the albums were changed, the covers as well and it is quite difficult to find his records, even in CD. I don't know if Alô Alô, Como Vai ? was even released somewhere in vinyl. I finally found it thanks to the CD reedition made by a Spanish bargain label, Discmedi. Alô Alô, Como Vai ? 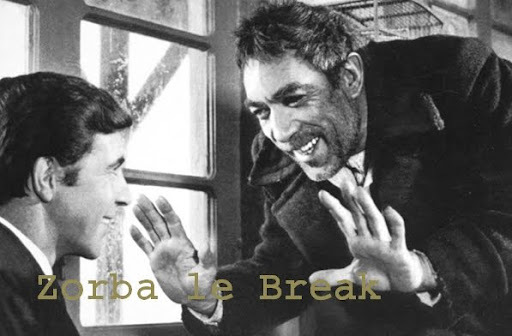 is maybe not Jorge Ben most famous and laudated LP but there are plenty of nice breaks and floor fillers in it. It's definitely worth a listen. 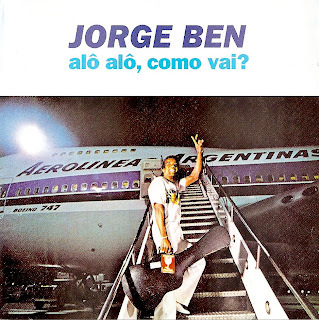 Download => Jorge Ben - Alô Alô, Como Vai ?